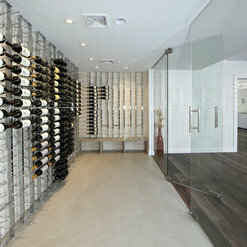 We bring our artistic and integrated design approach to all projects and can work with any budget. 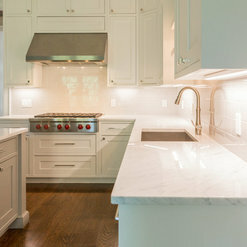 Greenwich Kitchen Cabinet Showroom - Baths/Libraries/Offices - our new space! Kathy made the process very easy and stress-free. 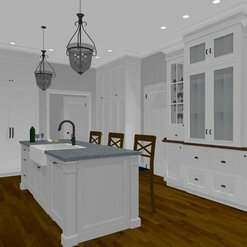 She provided suggestions based on our discussions, and we loved being able to see the process with renderings. We are extremely happy with the end product and the quality of the work is outstanding. Kathy and the Curry & Kingston team did a phenomenal job designing and installing custom made cabinets for our home office. Every time I emailed or called Kathy she was very prompt in getting back to me, about the various little details of our project. While the installation was being done, she came over to the house several times to make sure everything was perfect. 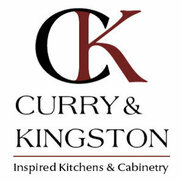 I would highly recommend Curry and Kingston Cabinetry! 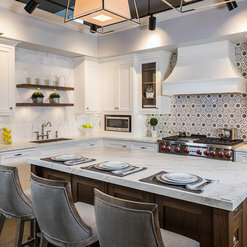 The Curry & Kingston team are experts when it comes to cabinetry and they'll work closely with you to execute a gorgeous kitchen (or any other room) that you'll fall in love with. So happy with our gorgeous cabinets that they made custom for our home! 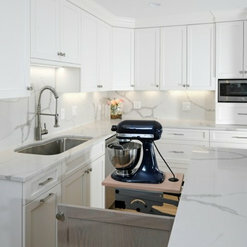 Curry & Kinsgton has designed an incredible downsized kitchen with high end elements for my new home. Working in a small footprint isn't easy and I didn't want my new kitchen to feel cramped. 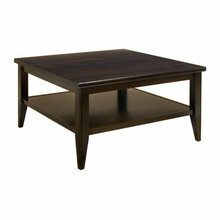 I appreciate their willingness to work within my budget, but bring high style to the new space. 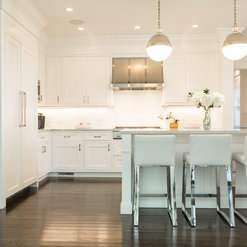 Downsizing isn't easy, it is much harder to achieve the same storage, functionality and beauty in a smaller space. Designer Kathy Currie is a genius!